A Richard Burbidge Classic outdoor Victorian metal baluster. These spindles are made from black powder coated aluminium, giving a premium feel to the garden balustrade. 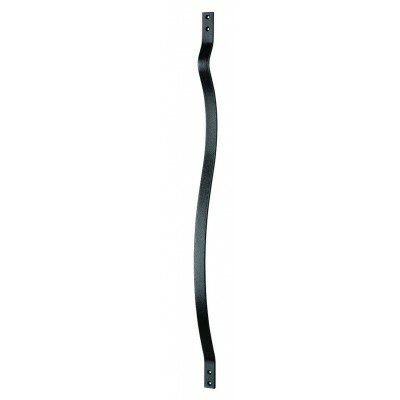 For use with the Classic metal baluster system only.